Philadelphia is a city of champions again when it comes to football… but it’s not the team you would think of first. If the Eagles won a Super Bowl, there would be hundreds of thousands of fans celebrating. 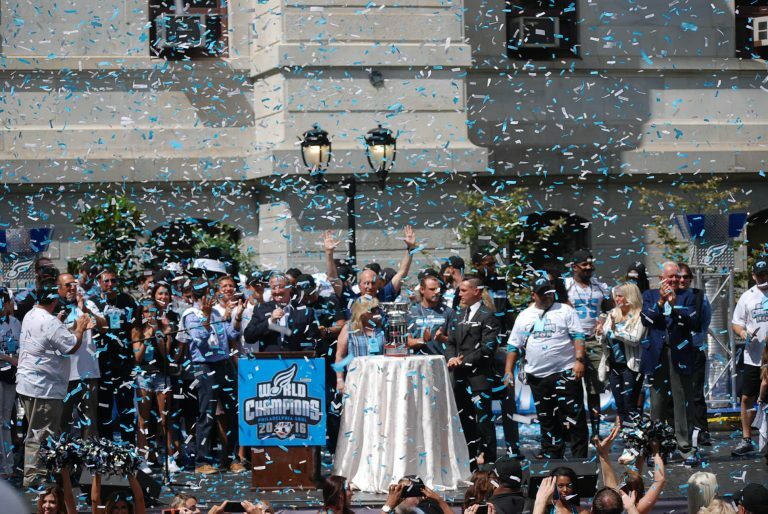 For the Philadelphia Soul, an arena football team, a few hundred gathered Wednesday in the City Hall courtyard to mark their victory. 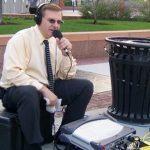 Team co-owner Ron Jaworski, a former Eagle himself, said it’s a shame the city doesn’t rally behind the two-time champions. “I’ve always thought in this town if you win you would be beloved, that’s all we do is win — and we won a couple of world championships — and that’s disappointing that more people don’t get behind the Soul,” he said during ceremonies marking the accomplishment. Co-owner Craig Spencer said the team’s charity, the Soul Foundation, tries to have an impact off the field. The Soul beat the Arizona Rattlers to win the indoor football league title last week.